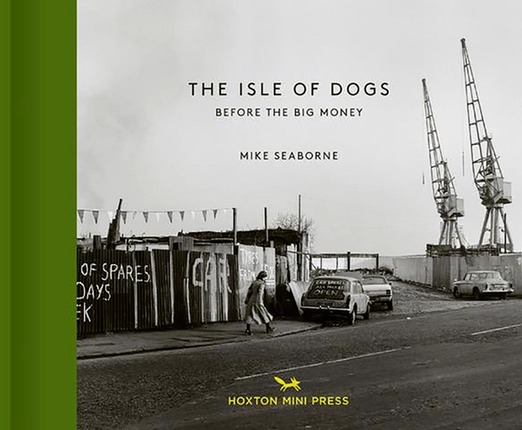 A book of my 1980s Isle of Dogs photos has been published by Hoxton Mini Press. It is called THE ISLE OF DOGS BEFORE THE BIG MONEY and retails at £17.95. It is on sale in bookshops, may be ordered directly from the publisher or from Friends of Island History Trust. 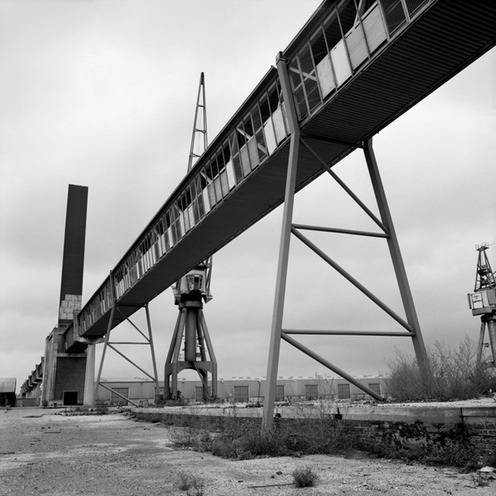 In 1983-6 I undertook an extensive photographic project on the Isle of Dogs in East London to document the area prior to its redevelopment. This involved not only photographing the streets and buildings but also inside factories, schools, community centres and other social spaces. The aim was to make a record of the Island before ‘big money’ moved in and transformed both the landscape and the people who lived and worked there. This project was undertaken in conjunction with the Island History Trust whose aim was to collect and interpret the history of the area for the benefit of both local people and anyone else with an interest in the area, past, present or future. In 2013, with the aid of a grant from the Heritage Lottery Fund, approximately 1500 photographs (all black & white) were archivally printed, captioned and put into albums arranged by subject. These are available for viewing in person at Tower Hamlets Local History Library and Archives. However, the photographs have also been digitised and are presented on this site as a series of online galleries which reflect the physical albums in the collection.The images are also represented by Friends of Island History Trust, a volunteer group set up to carry on the community engagement work of the original Island History Trust. The long-term value of this archive depends to a large extent on the information recorded about the photographs. If you recognise anyone in any of the pictures who has not already been identified in the caption, or have any other directly relevant information to share, then please send me an email and I will gladly add it both to the website and to the database of the physical albums. If referring to a particular photo then please quote the relevant negative number to be found above each photo in the galleries. All the photographs on this website are covered by a Creative Commons license. This means that they may be copied and used for non-commercial purposes provided they are correctly credited (Copyright © Mike Seaborne) and are not altered or cropped.